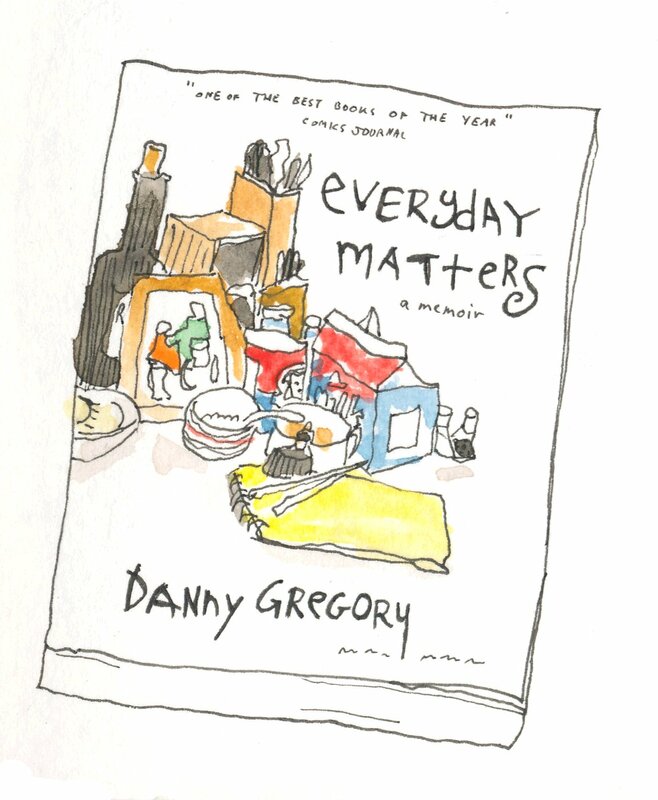 Danny Gregory’s moving and inspiring account of his wife’s accident and his own coming to terms with her paralysis through creativity. Danny’s account is, in turns, heartbreaking and heartwarming. Through his touching words and illustrated with his drawings and journal notes of the time he takes us with him on his inspirational journey of discovery. He finds new meaning in the daily life around him and their place in it, as he teaches himself to draw and connect with a world which suddenly makes no sense. I would recommend this book to anyone seeking to reconnect with their own creativity.